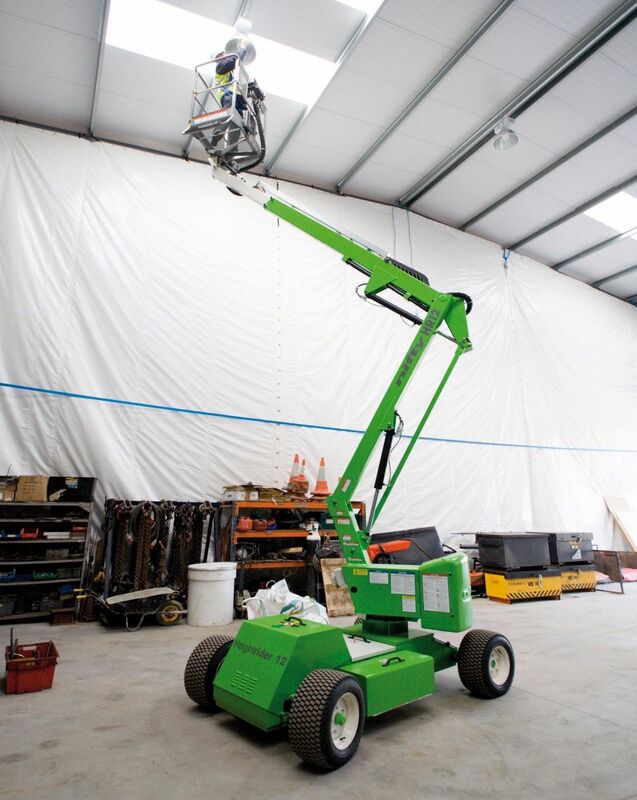 The Niftylift Height Rider 12 Electric is designed to give maximum reach performance from the lightest, most compact base possible. 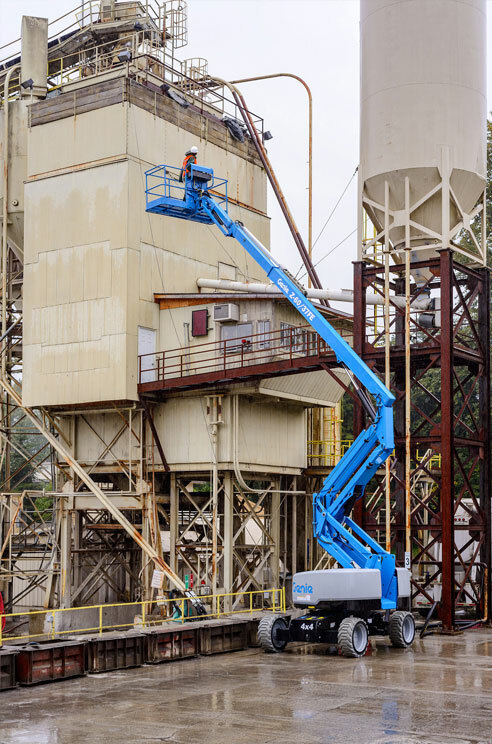 A telescopic upper boom gives the Niftylift HR12E improved accuracy when positioning the platform and a great working envelope. 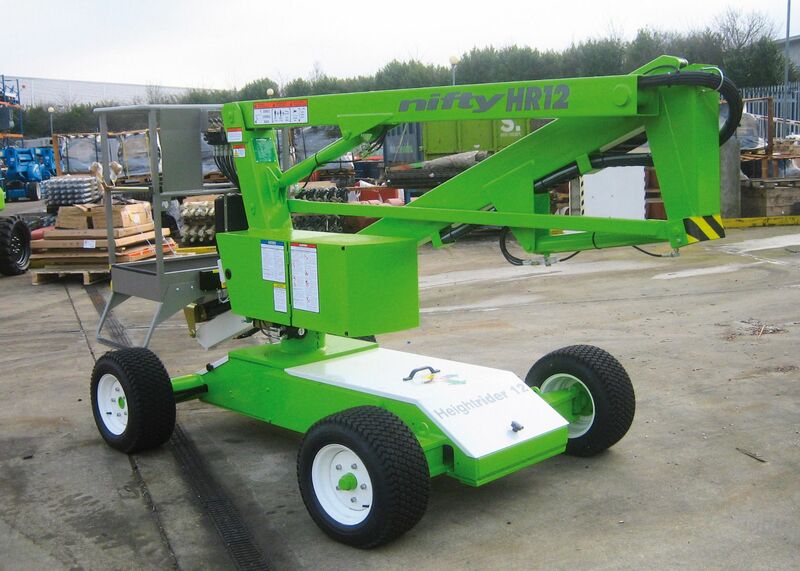 With compact dimensions and non-marking tyres, the HR12E is ideal for working in and around shopping centres, factories and warehouses. This is an all-electric machine, but the bi-energy version enables it to travel longer distances and work for extended periods outdoors as well as inside, making it the perfect all-rounder.